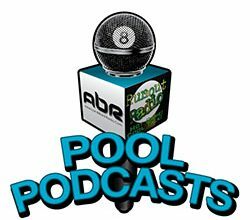 Thomas Overbeck talks about the EPBF, Eurotour, European Championships and the state of pool in Europe. 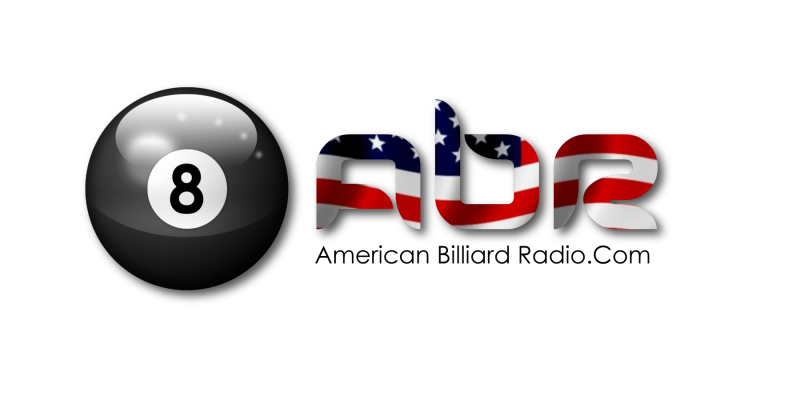 Mitch Ellerman talks about his career in pool (so far) and his thoughts on this year’s Mosconi Cup. Gerda Hofstatter-Greggerson talks about her career and her induction this year into the BCA Hall of Fame. Jerry Forsyth talks about the concept of the “Greatest Of All Time” and makes some comparisons in the pool world. Vivian Villarreal talks about her upcoming tournament and all of the other things she has working in pool right now.